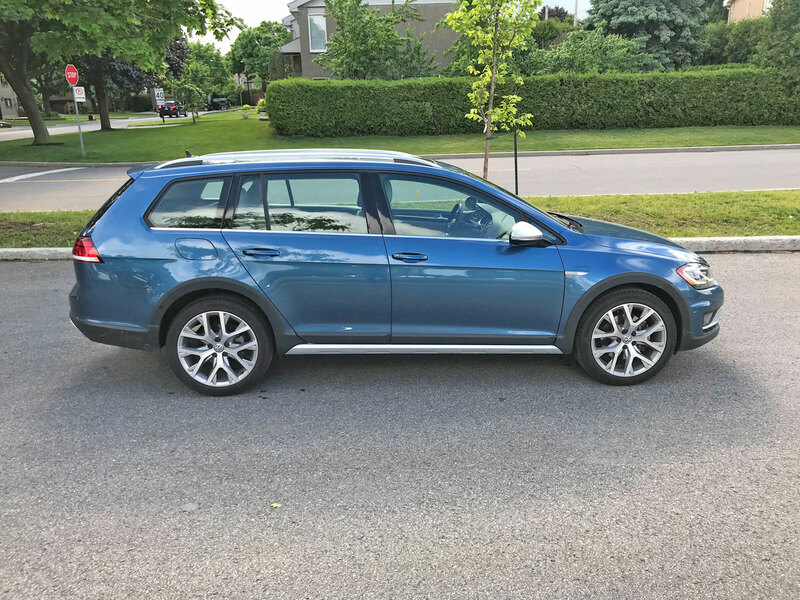 If you’re one of those people who dislikes the idea of owning an SUV but needs a practicality boost over what a traditional car offers then the Volkswagen Golf Alltrack might be what the doctor ordered. 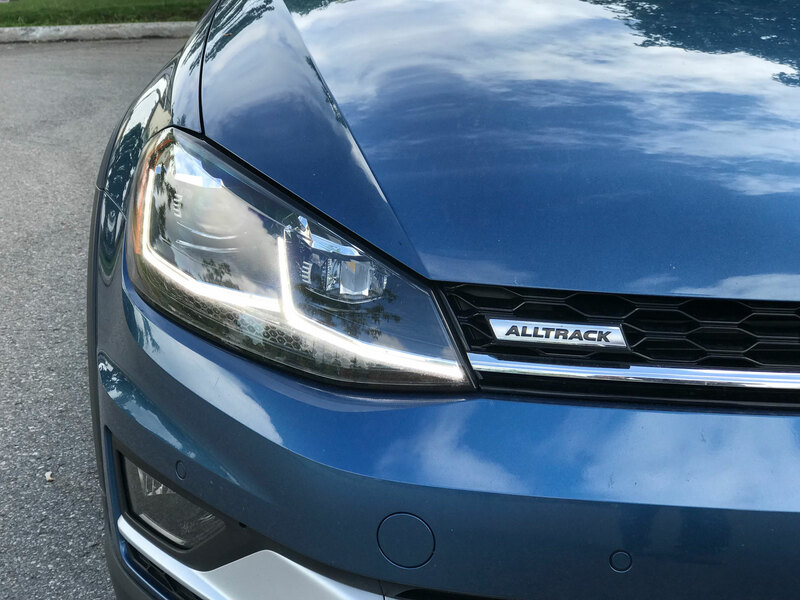 So what is an Alltrack anyway? 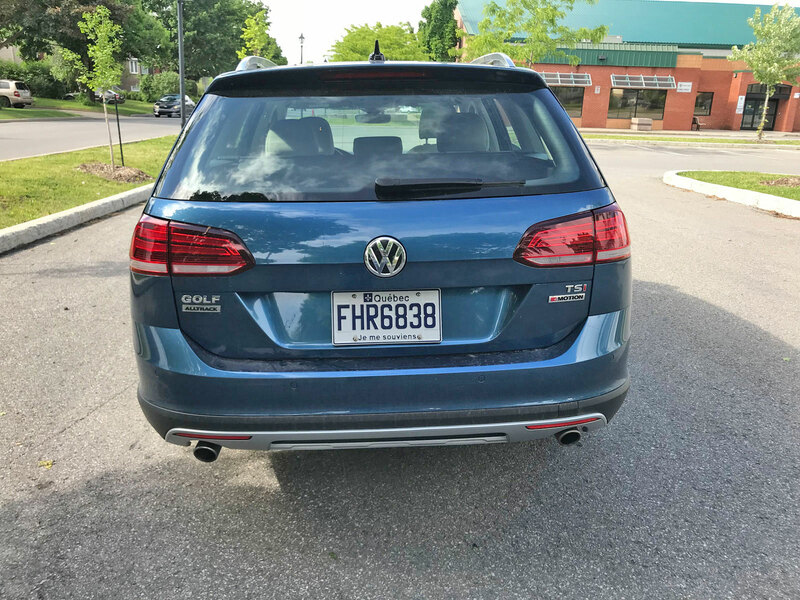 Basically it’s a Golf Sportwagen which has been raised ever so slightly (by 0.6 inches to be precise), has standard all-wheel drive and looks more rugged than it’s sibling. Volkswagen takes aim squarely at the Subaru Outback with this offering. 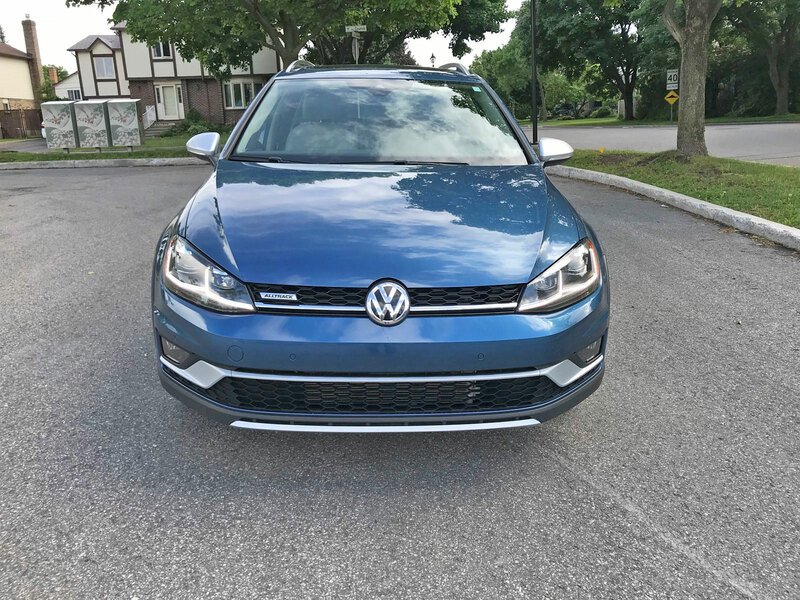 The Alltrack came to life last year in 2017 and the 2018 model already features enhancements including updated styling, LED lights in the front and rear and a larger touchscreen infotainment system across all trims (either 6.5-inch or 8-inch). Forward Collision Warning and Autonomous Emergency Braking (Front Assist), and now standard driver assistance features. 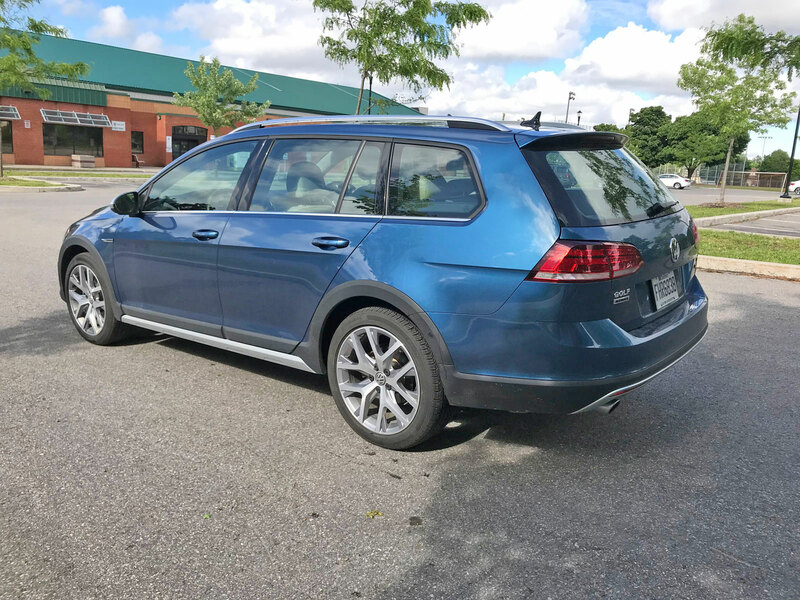 From the outside you’ll quickly be able to distinguish it from the Golf Sportwagen thanks to beefy plastic wheel arches, the thick silver side rocker panels, unique front and rear bumpers and increased ride height. 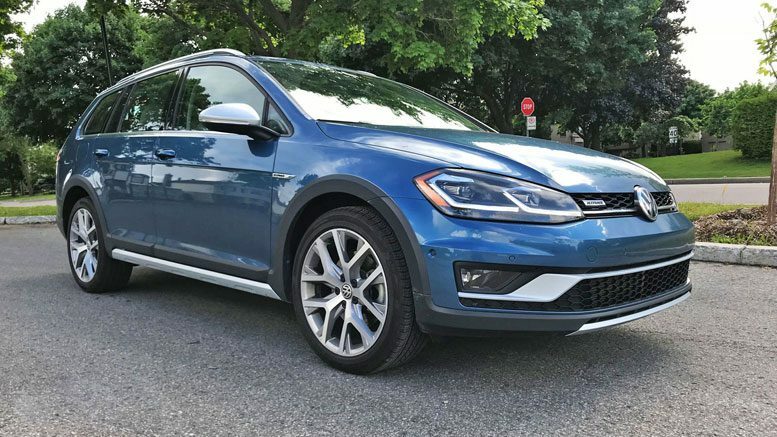 The Sportwagen is already quite a good-looking car which makes the Alltrack is even better looking one. 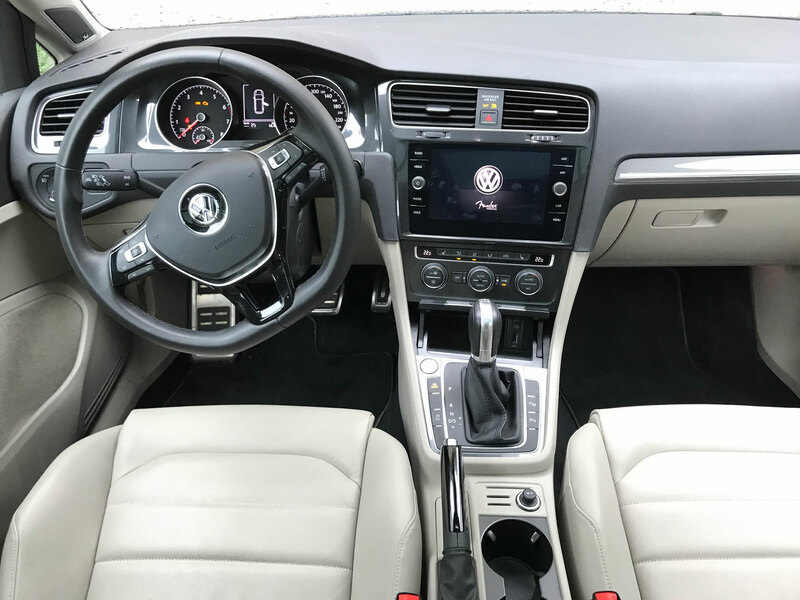 As you would imagine, the cabin of the Alltrack is very similar to that of the standard Golf albeit with a few notable differences. 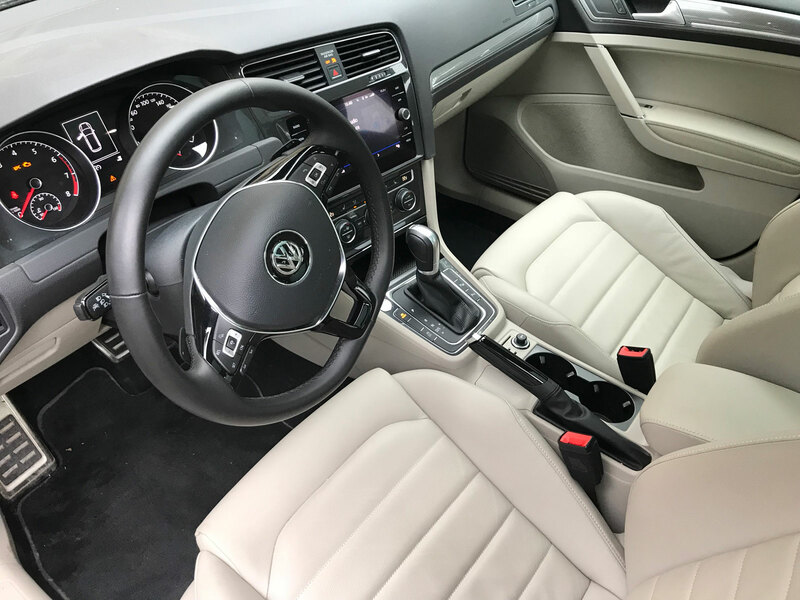 Standard V-Tex leatherette adorns the seating surfaces across all trims, along with standard heated front seats, stainless-steel door kickplates with the Alltrack logo, custom aluminum-look pedals and updated center console trim. A 12-way power driver seat is standard on the SEL model as well. I found the overall quality to be impeccable. The seats were cozy but firm and held me in place effectively. Volkwagen’s flat-bottom steering wheel is a joy to operate with intuitive integrated radio and infotainment controls. 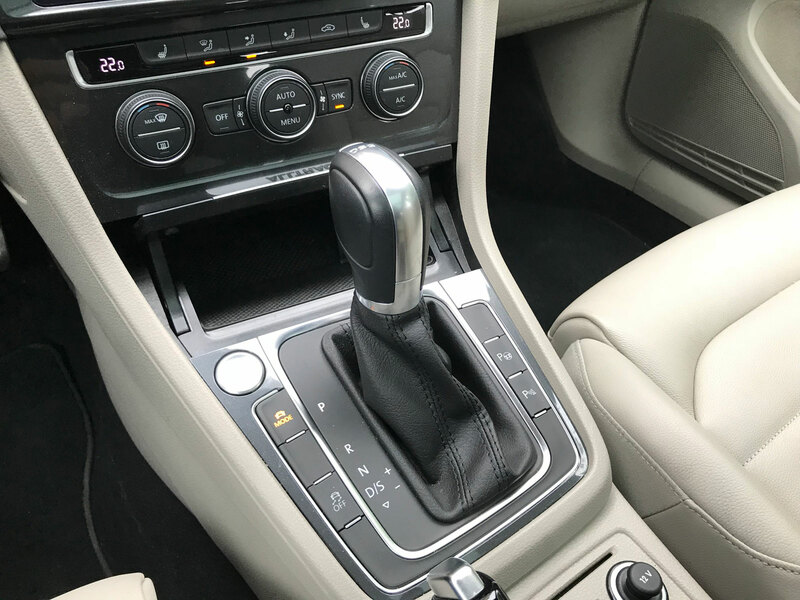 I love the fact that VW chose to leave a manual handbrake instead of the little button but I’m sure this will be upgraded sooner or later. One of the things I disliked was the visibility of the lights on the fan dial because during the day they are difficult to read. 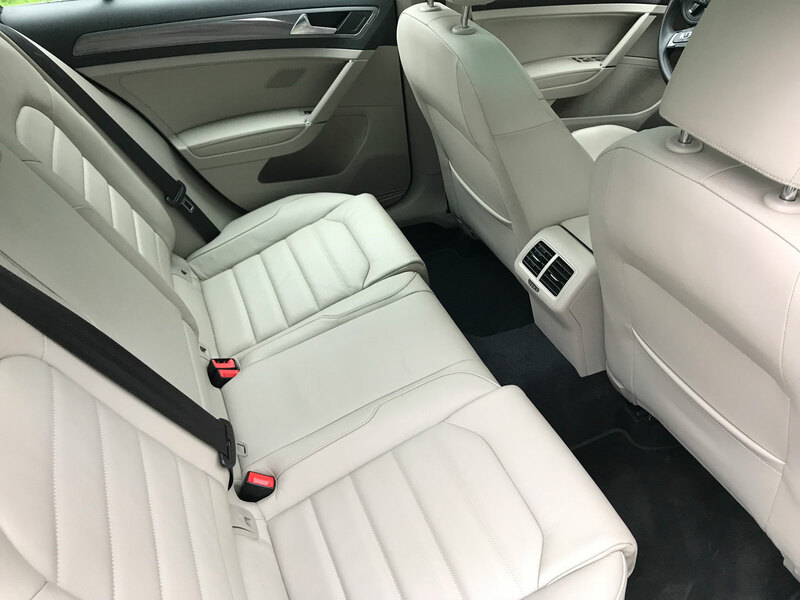 It’s such a minor annoyance that it almost didn’t even seem worth mentioning but there was so little else to complain about with this highly functional and ergonomic interior. 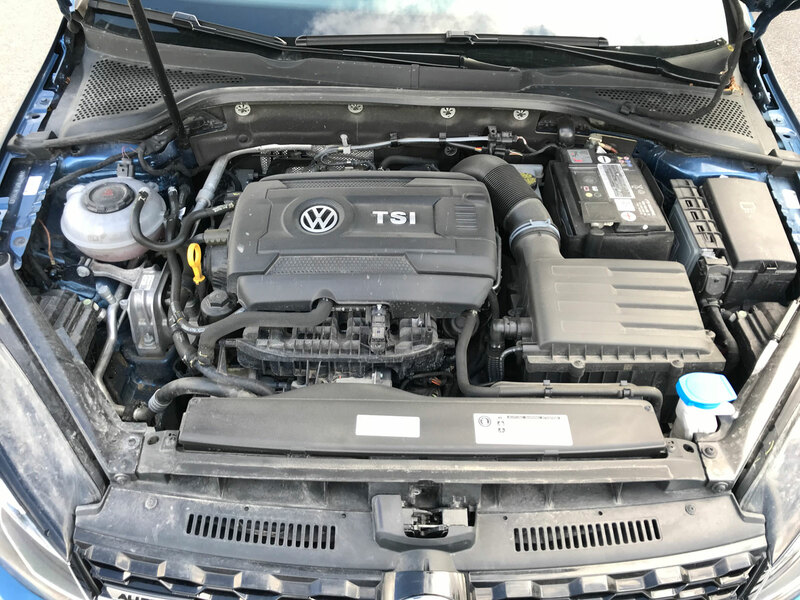 Under the hood, the The Alltrack shares its 1.8-liter TSI engine with other members of the seventh-generation Golf lineup. 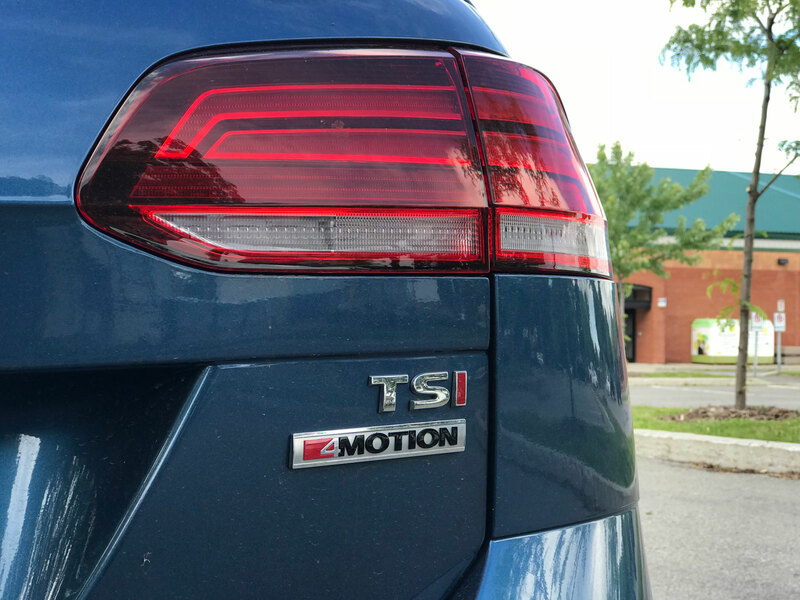 The 4-cylinder engine is peppy and efficient, delivering 170 horsepower and 199 lb-ft of torque through either a 6-speed manual or DSG (dual-clutch) automatic transmissions. It was more than enough to satisfy my sometimes lead foot driving habits. 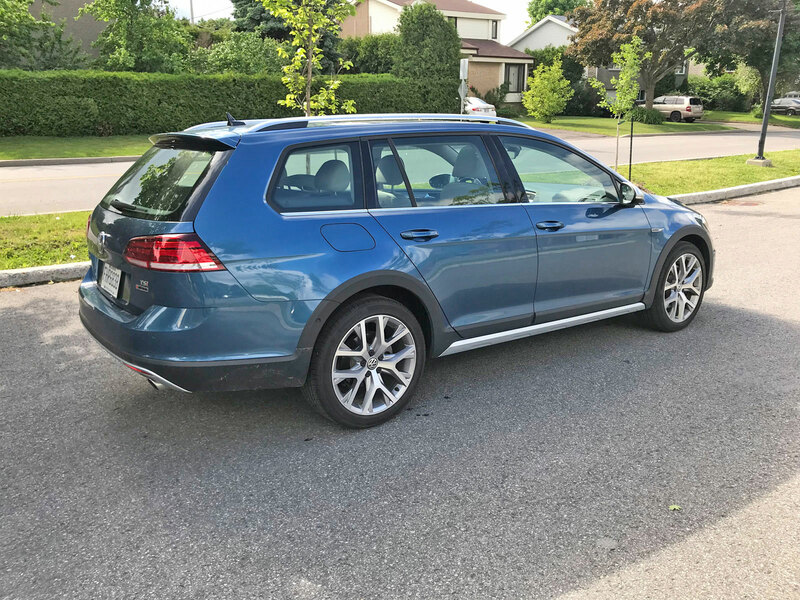 Despite being raised higher than the Sportwagen, the Alltrack handles brilliantly with almost no discernible reduction in performance. Volkswagen did tune it a bit differently to compensate, making use of anti-roll bars and telescopic dampers. 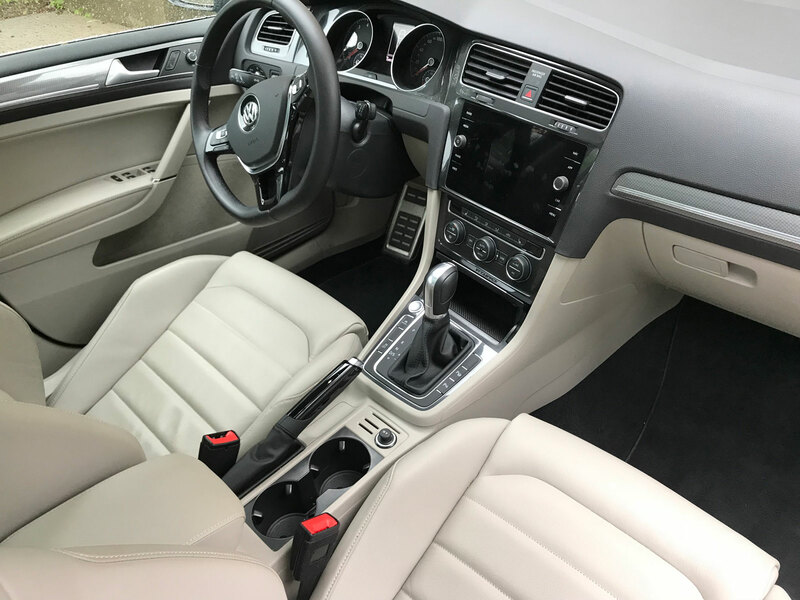 It’s hard to put this into words but the Alltrack was just plain comfortable to drive which good visibility, a great seating position, a quality interior and a smooth transmission. The Alltrack features a unique driving mode called Off Road. This driving profile alters the ABS system and accelerator pedal character and activates the hill descent function, helping the vehicle deliver increased performance when off-road. The available Off-Road HMI that is part of the navigation system displays compass, steering angle, and altitude when driving off-pavement. 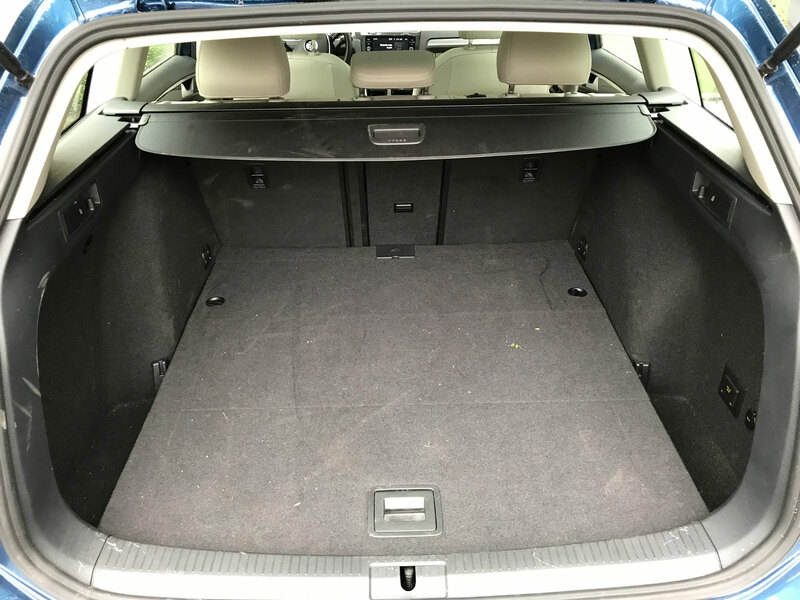 Storage is plentiful in the Alltrack but keep in mind the floor is slightly higher to lift heavy things and suitcases onto compared to the Sportwagen. The rear seats fold down but unfortunately not completely flat which I’d like to see. Over the week that I had the vehicle, I used to it transport my three young boys to school and back twice per day along with all the cargo that comes with them. I must say that the utility of this wagon was amazing and makes me wonder why there aren’t more brands with wagons. Perhaps wagons used to be associated with a negative stigma many years ago but no longer. So what will it cost you to get behind the wheel of an Alltrack? Keep in mind the vehicle comes standard with an abundance of features including a rear-view camera, all-wheel drive, leather seating and steering wheel, the exterior styling enhancements, raised suspension, the larger 8” infotainment screen, a Fender audio system, ambient lighting, lane assist technology and automatic emergency braking. All of this will run you $34,345 before transport. 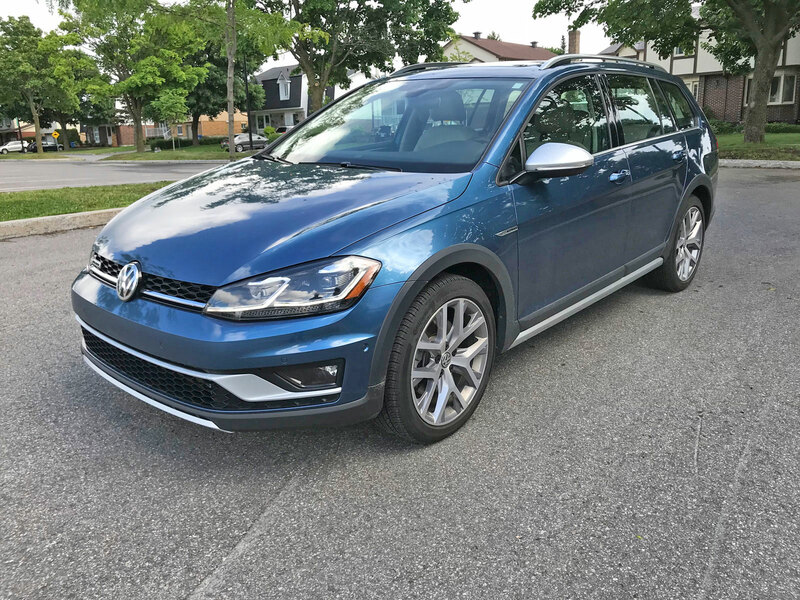 If we compare that to the Golf Sportwagen Trendline at $24,195 it’s a quite a bit of a jump but not all that unreasonable given what you get with the Alltrack. Volkswagen has a fine product which is sure to lure some potential crossover buyers away from that ever-growing craze. It’s definitely worthy of a test drive for anyone looking for a little more versatility from their vehicle.